Rated 4.5 out of 5 by 137 reviewers. The best in over all when your low income and your babys love it. i have been feeding them this for 17 years and no problems any more or vet bills. Haven't been to the vet since!! My cat had a urinary tract infection. The doc recommended the urinary tract formula, he has not had another infection in 15 years. Quality food at a quality price! 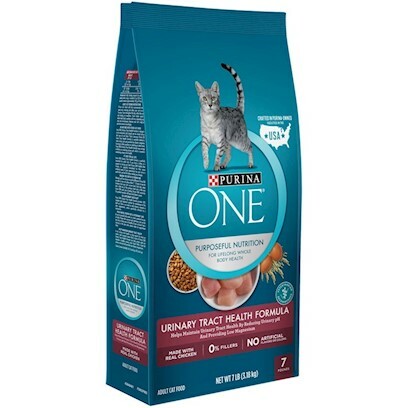 Best food for any stage of life , all my cats enjoy Purina products. The only one for my cat!